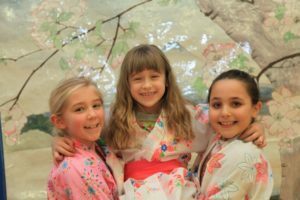 Every year, each of Rye?s elementary schools celebrates Japanese culture in colorful and festive fashion as a way to introduce children to the games, food, customs, calligraphy, and traditional costumes of The Land of the Rising Sun. 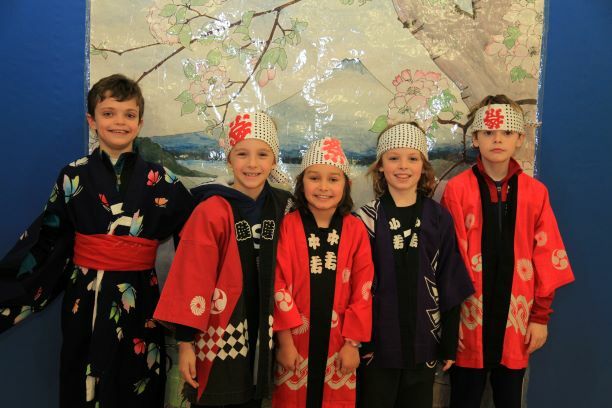 Milton School, whose students are pictured here, enjoyed their day in the Flowery Kingdom last week. <Konnichiwa> will be on the lips of Osborn students later this month when they hold their celebration over the course of four mornings. 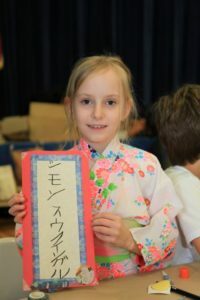 And Midland?s students will be expressing their <domo arigatos> after their own colorful celebration of the Land of Cherry Blossoms later this spring.